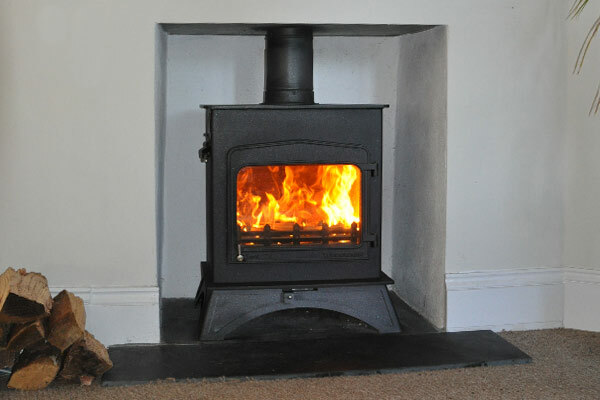 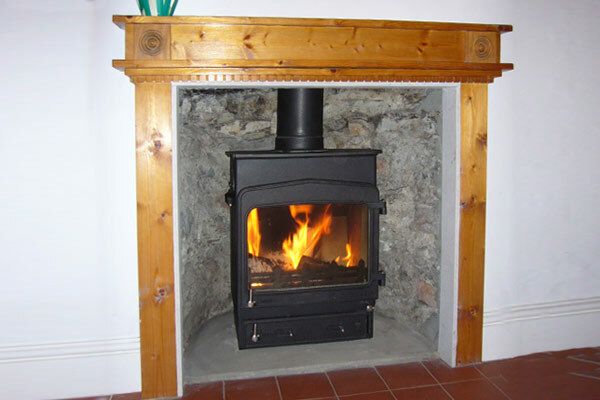 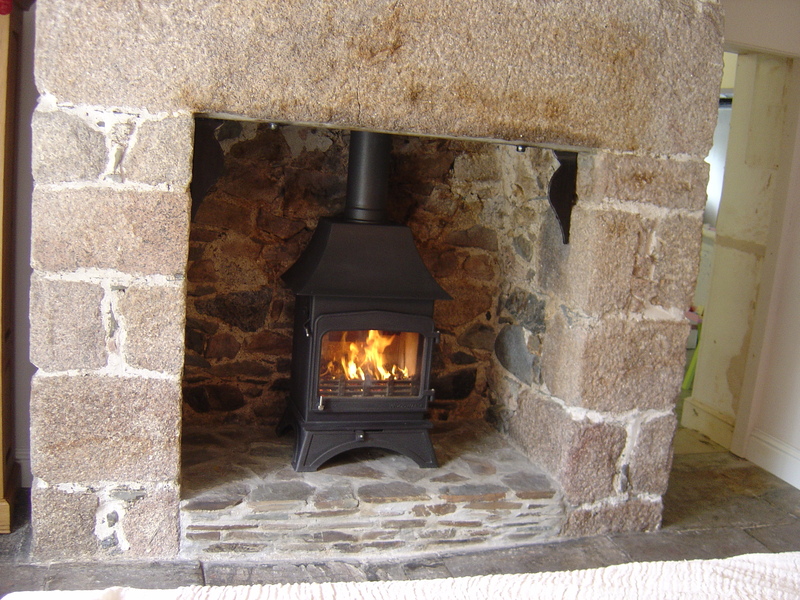 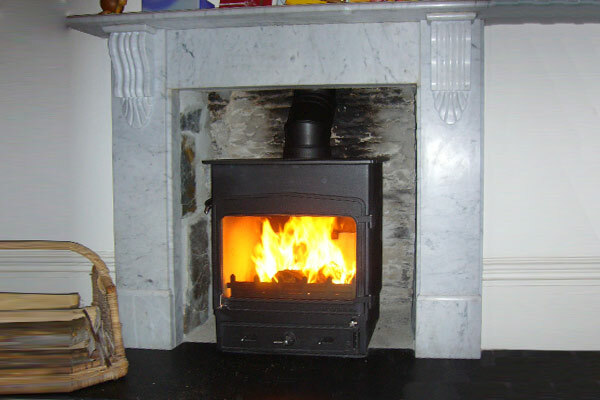 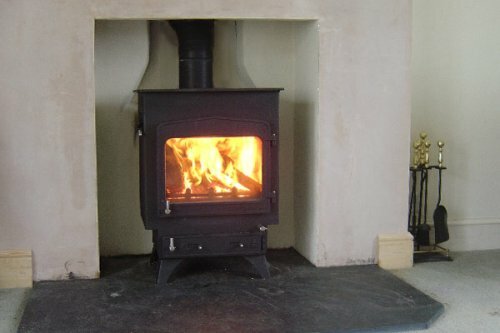 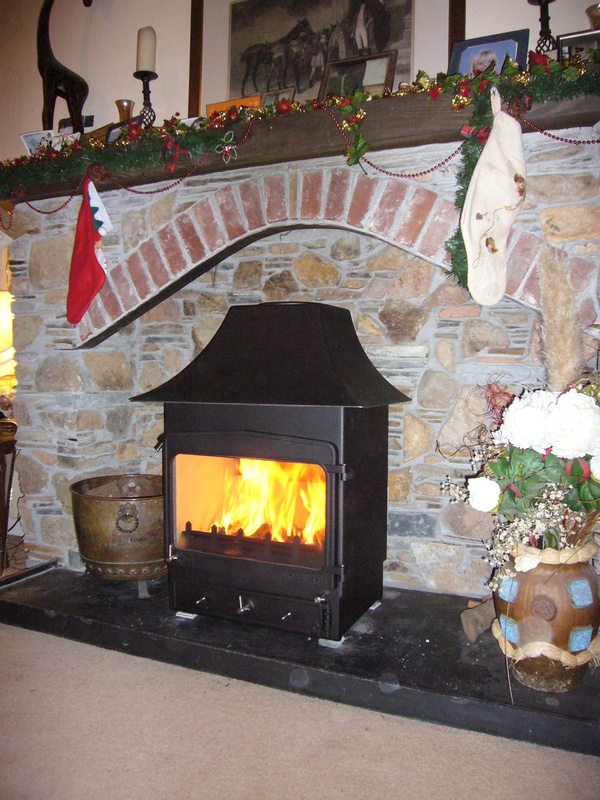 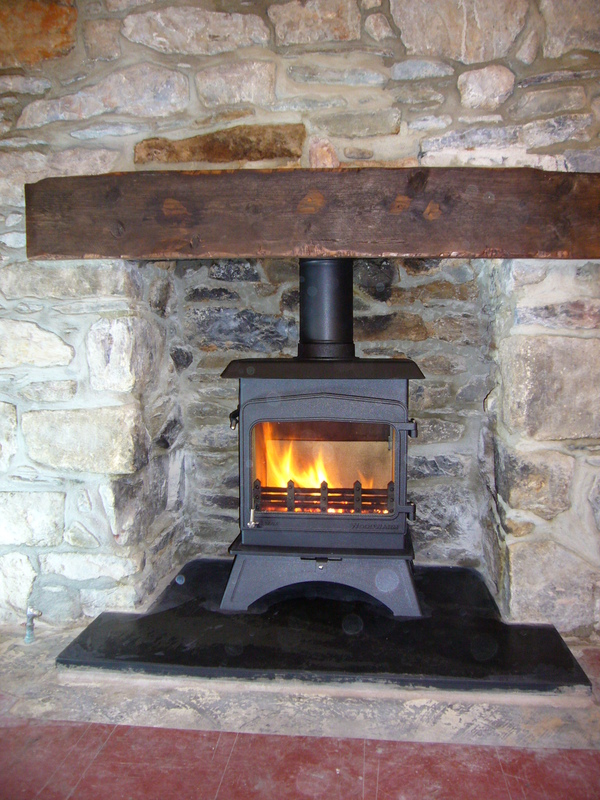 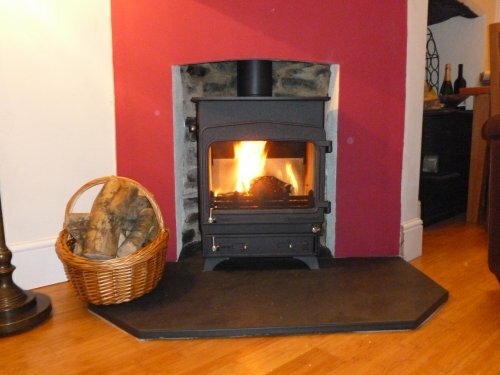 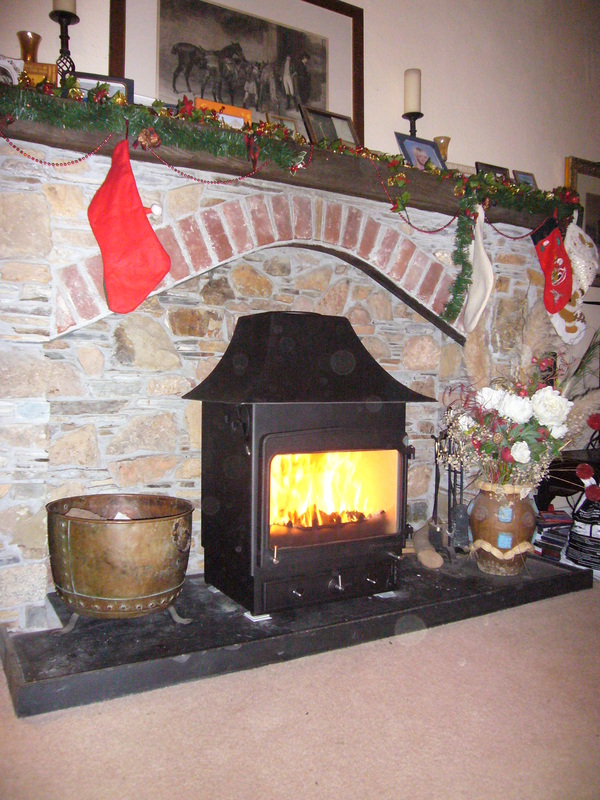 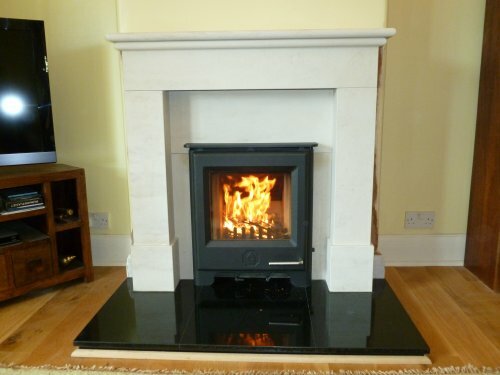 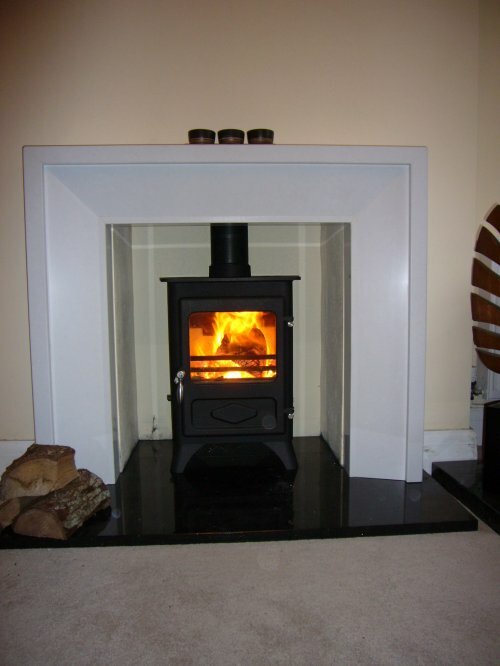 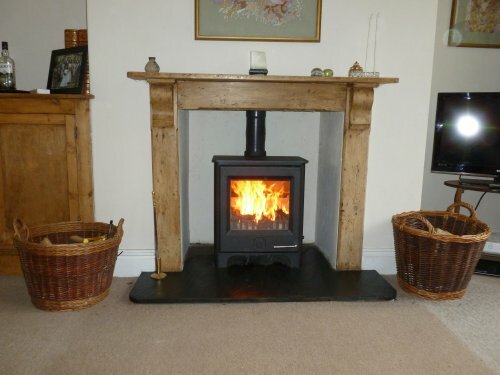 Devon Stoves | Wood burning stoves | Woodwarm stoves | Your dealer based in Plymouth, Devon. 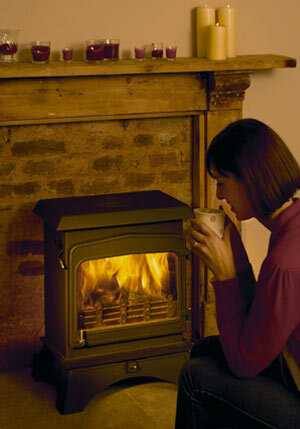 These are small stoves suitable for cottages or smaller chimneys. 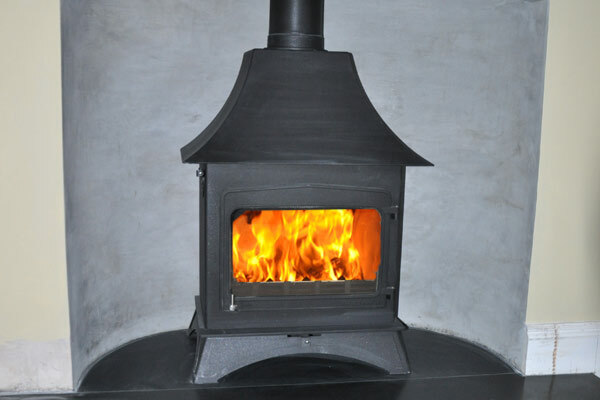 Your options are endless with the Fireview Range, with outputs from 4kw up to 20kw to heat any size of room and if required, boiler options between 8,000 and 70,000 btu\'s to water. 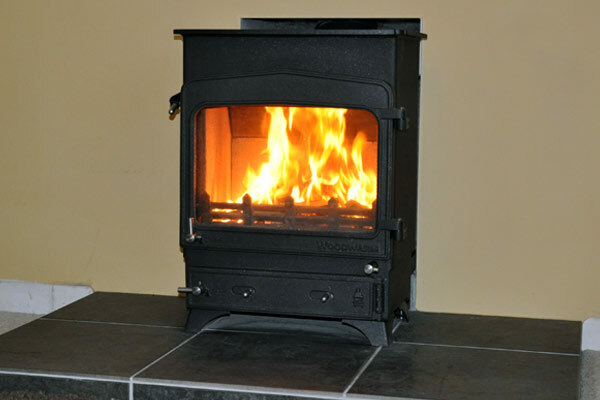 As with all Woodwarm stoves the Fireview range offers a full airwash system, overnight burning and are easy to light and use. 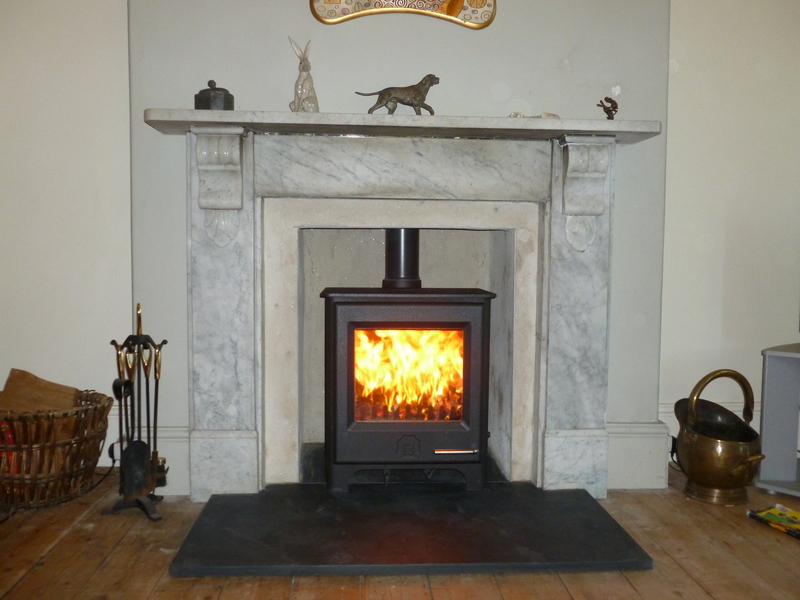 A beautiful feature to suit all fireplaces and central heating combinations. 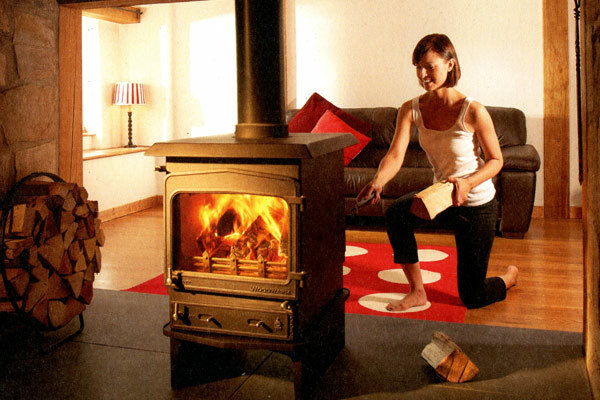 The Woodwarm Fireview Slender Range of stoves enable choice in large fireplaces or inglenook situations where room size would normally mean a smaller stove is needed. 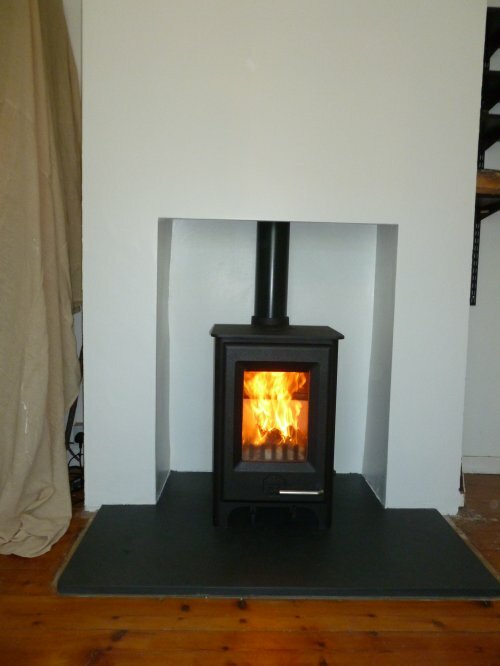 the reduced depth of our slender range is also a benefit where the amount of stove projection into the room is a consideration. 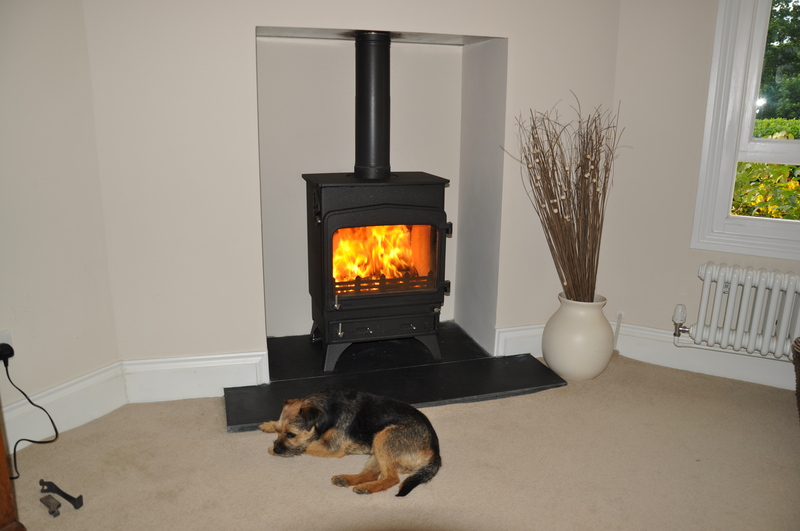 The versatility of our Fireview stoves means that the entire range can be make as double-sided stoves. 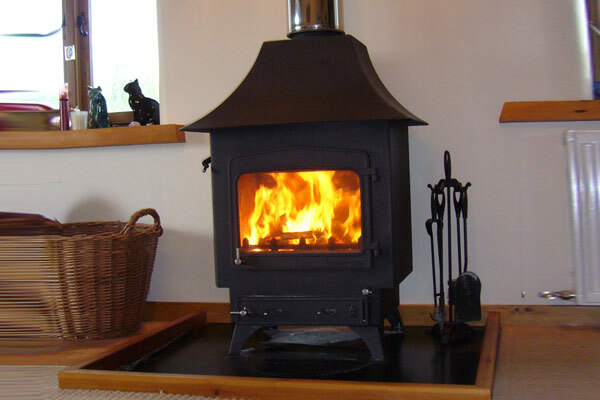 They are available as either a double depth stove or a single depth with a door on both sides for a fantastic view of the fire from either side. These stoves are a focal point and a fantastic feature to any combination of rooms. 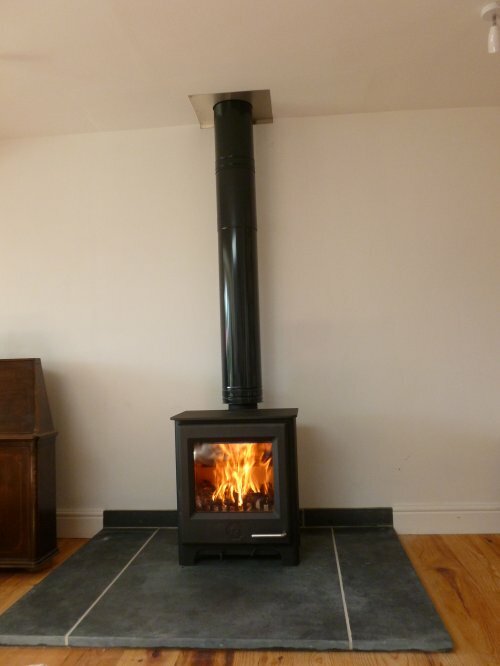 The double depth stove which is twice as deep as the single depth, gives you the equivalent to two stoves back to back, a real talking point at any dinner party! 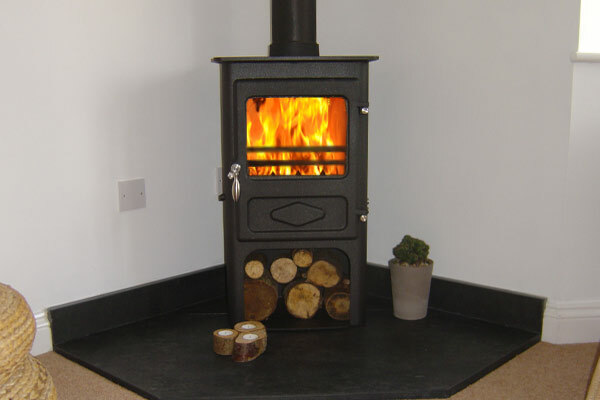 The Wildwood range of stoves have been developed to be environmentally friendly, burning only wood as a totally sustainable fuel. 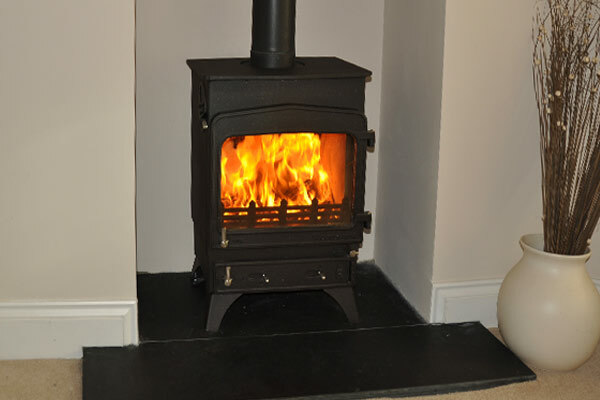 The Wildwood range of stoves are available in sizes 4.5kw, 5kw, 6kw, 9kw, 12kw, 12kwPLUS and 16kw and have removable baffles for easy cleaning access to the chimney.